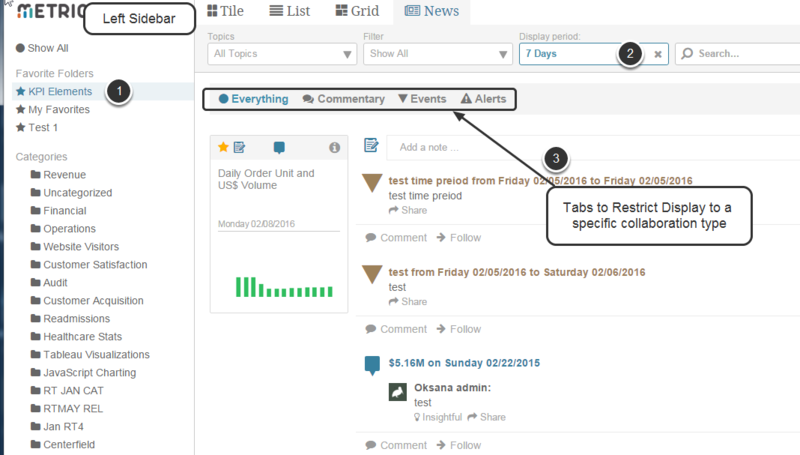 NOTE: Many of the articles in this Manual, Adding Context to Metrics, may not have been changed to conform to new Version 4.0 UI changes - they still work as indicated except that the Collaborative view has been replaced with the News view. Thank you for your patience! 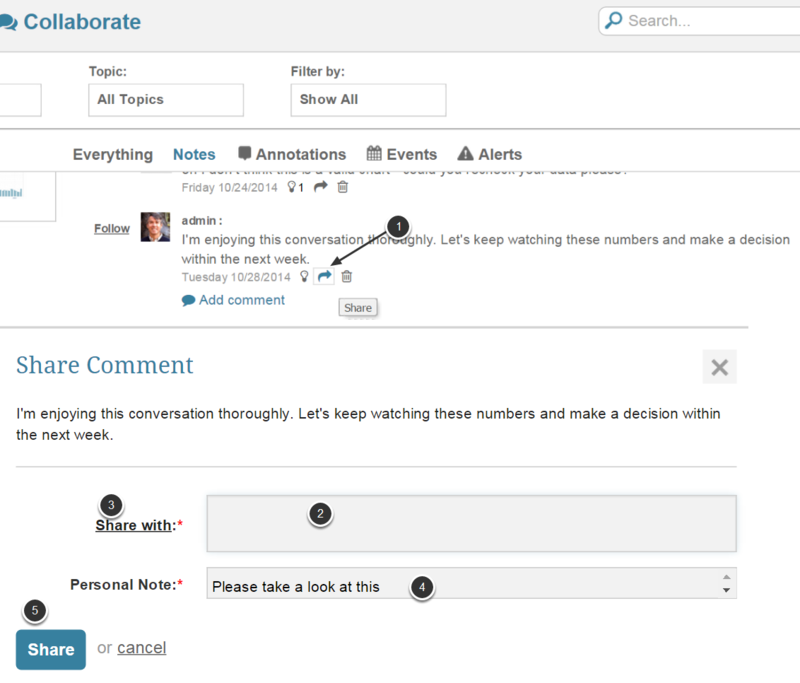 Note that the element with the most recent Collaborative item displays first; then all items for that Element are displayed in Reverse order with the Comments for those items in Chronological order to facilitate reading. 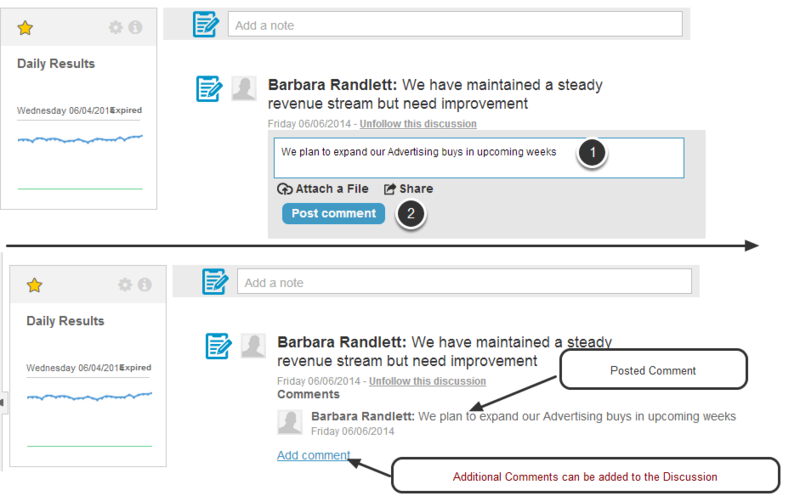 Click the "lightbulb" icon to identify the Collaborative Item as one that people view as "insightful"
After clicking the icon, a "count" appears showing how many people find this comment "insightful" and, if you hover, the display identifies those whom find it to be insightful too.